Porsche 911 was introduced in 1988 and the company kept it rolling out till 2005. Porsche 996 is nothing but an internal designation used for the Porsche 911. When the 996 was unveiled, it came up with a great amount of changes to the Carrera model that came to the market back in 1963. A glaring change was that the 996 model used a water cooled engine mechanism, replacing the previously used air-cooled engine mechanism. Immense amount of changes were done to internal mechanism of the engine, to meet the stringent noise and pollution regulations. The 996 platform paved the way for two variants of lightweight GTs, GT2 and GT3. The GT2 model was custom designed to save weight and be power efficient. 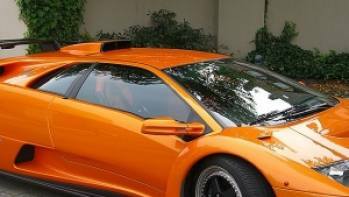 The aerodynamics and the transmission system of the car were redesigned to maximize its efficiency on road. 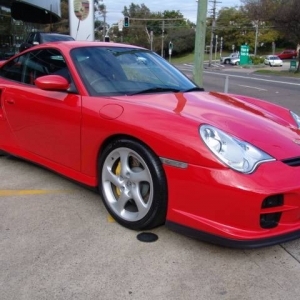 Altogether Porsche 996 GT2 is considered yet another design and engineering feat by the legendary German automaker, the Porsche engineers and designers have gone to great lengths to make it a true sports car that performs in style and with luxury. 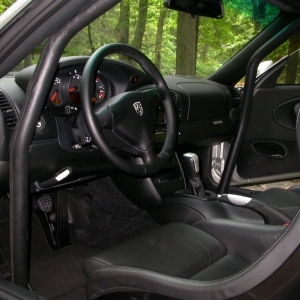 As mentioned earlier, the interior of the 996 is totally redesigned. The interior is equipped with electromechanical power system, a system where hydraulic power is only used when the car has to be turned. 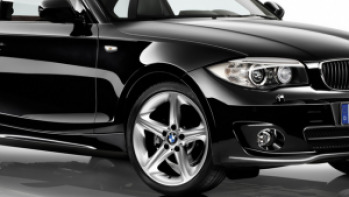 On request, Power Steering Plus system is also available which is specifically designed for extra comfort. The highly responsive power windows work with one touch operation. The seats of the sports car are designed for ultimate comfort and superior grip and moreover they come with a heating system. The 5-round instrument panel on the dashboard shows all the vital driving data like speeds, revolutions, oil-temperature, coolant temperature and fuel level. The interior of the car is equipped with precision air conditioning system and active carbon filter, to ensure a comfortable and clean internal environment. 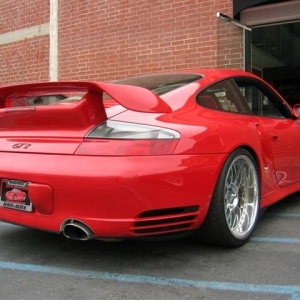 The Porsche 996 is a true super car and a lot of detailing goes into its overall making. Electronically controlled folding exterior mirrors, rain sensing wipers, a rear spoiler that automatically extends, door windows with water repelling coating, electronic parking assistance system, a luggage compartment etc are some of the distinctive luxury features of the car. 996 are equipped with 4-piston ceramic composite breaking system. 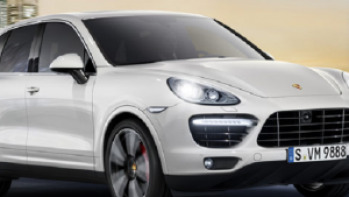 Porsche Side Impact protection System (POSIP) and full size air bags makes it a very save car. 996 come with the standard Porsche Communication Management System and a powerful 9-speaker audio system. The Porsche 996 GT2 was designed by famous Dutch automotive designer, Harm Lagaay. 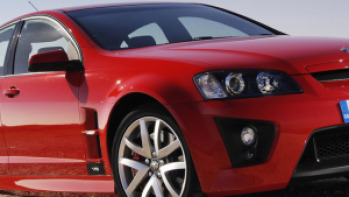 The basic design of the car is of a 2 door coupe. 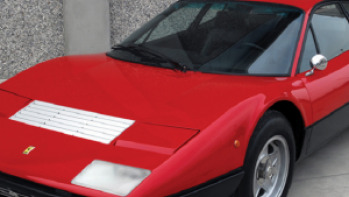 The layout of the car is rear-engine, rear-wheel-drive. 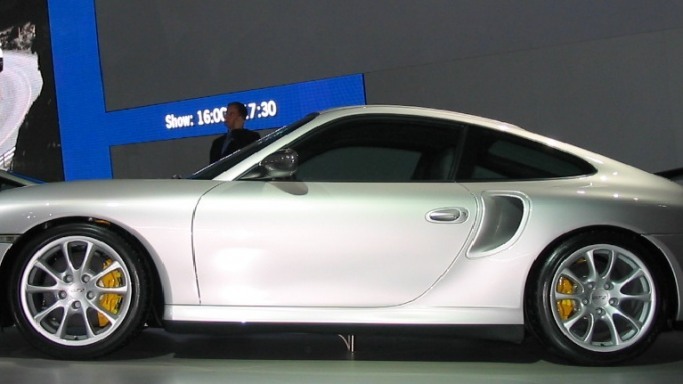 The 996 brought some new design concepts in the automobile industry. When compared with its predecessor model, the overall design of 996 is found to be totally reinvented. The wheelbase of this two-door coupe is around 92.6 inches. As far as the external dimension is concerned, the length, width and height are around 174.5, 69.7 and 50.2 inches respectively. 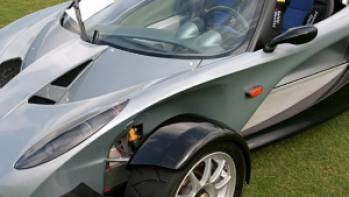 The designers have curved the interior of the car in a way to fetch maximum aerodynamic advantage. 996 comes equipped with standard Porsche Bi-Xenon round shaped headlamps. Porsche Dynamic Lighting System (PDLS) works very efficiently when the car turns on a curved road and the road ahead is uniformly illuminated. Moreover PDLS automatically senses in the dark and activates the lighting system.